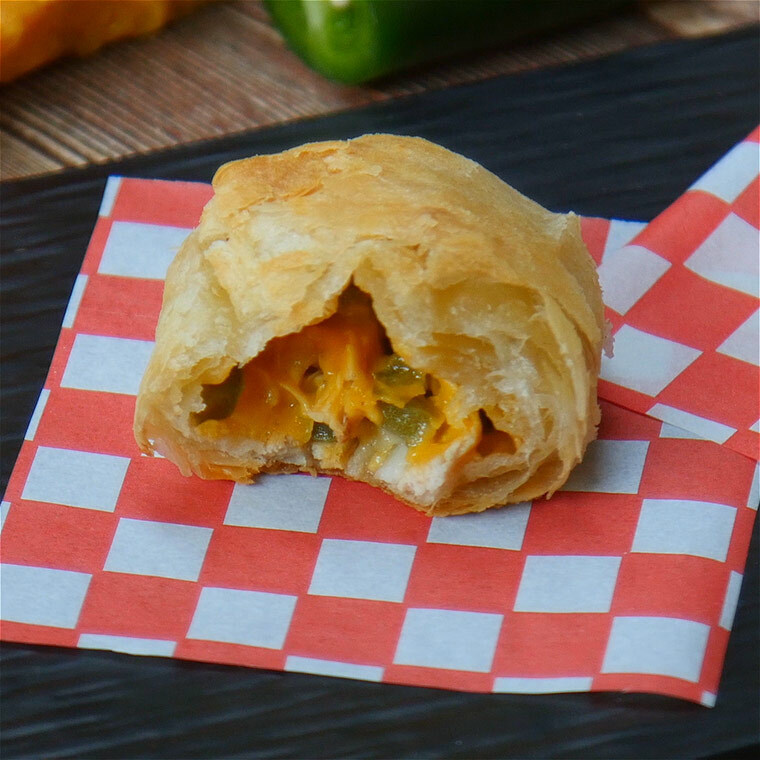 These cheesy chicken puffs will be a sure hit in your house! 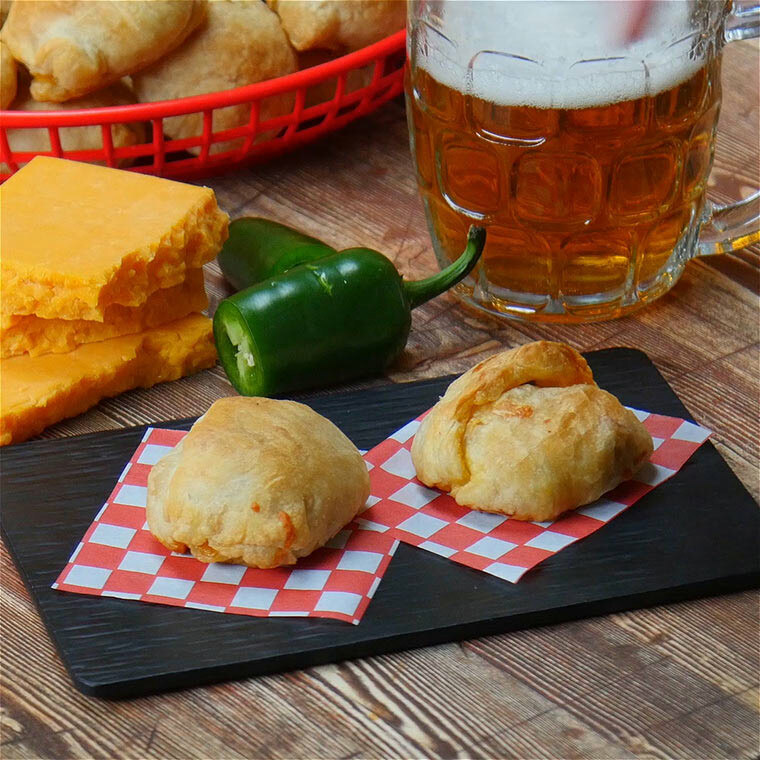 Put together the Jalapeno Chicken Puff Bombs with just a few simple ingredients and have a satisfying snack or appetizer. 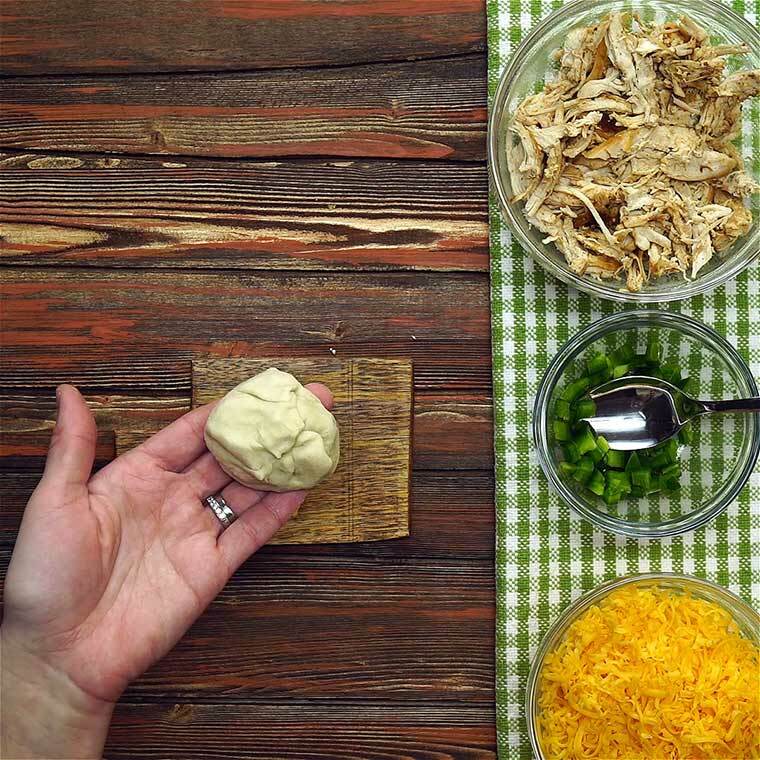 From game night to having a group of friends over, you can whip out this recipe and look like a master in the kitchen. 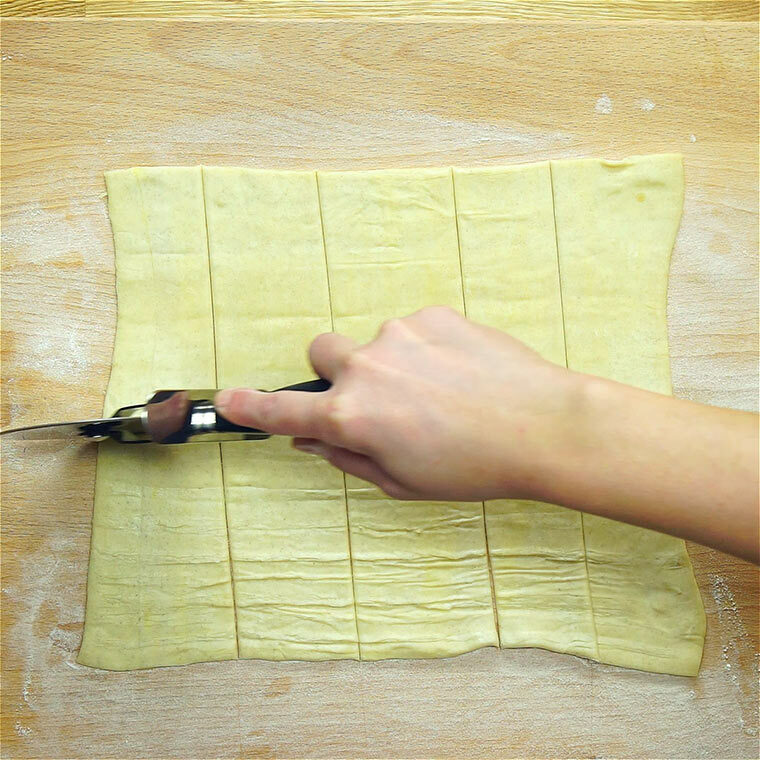 Spread out the puff pastry dough and cut into 20 square pieces. 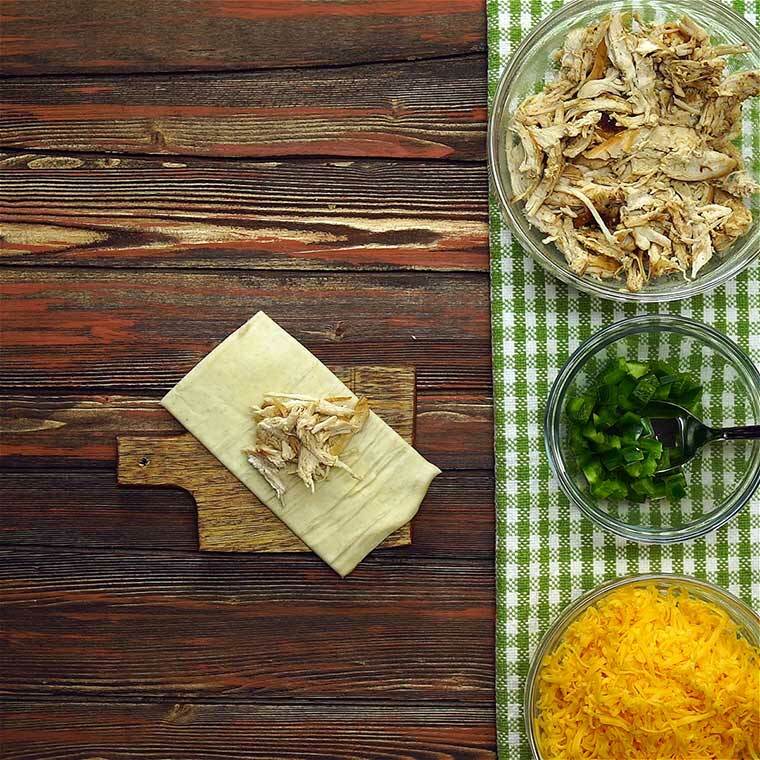 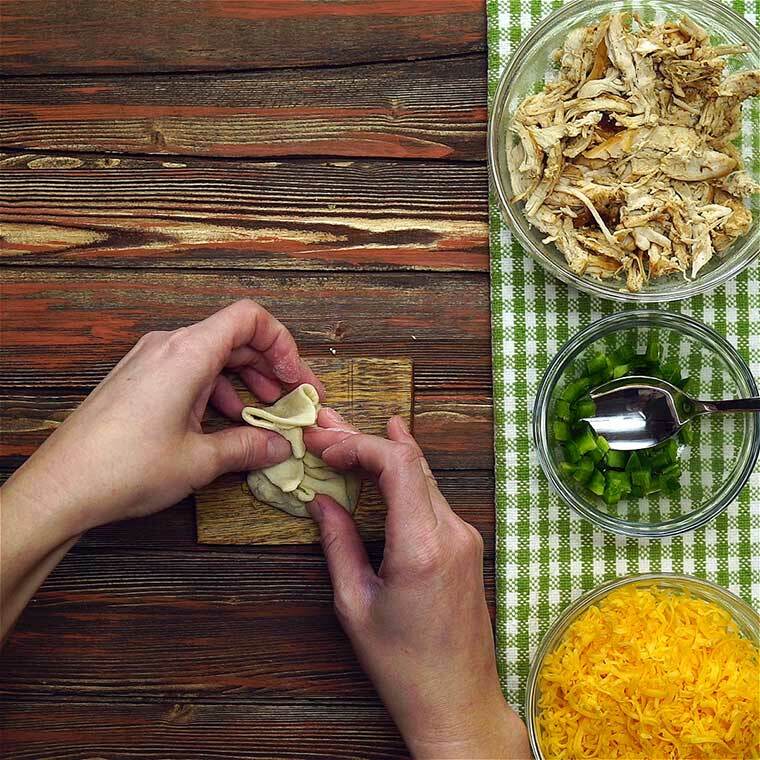 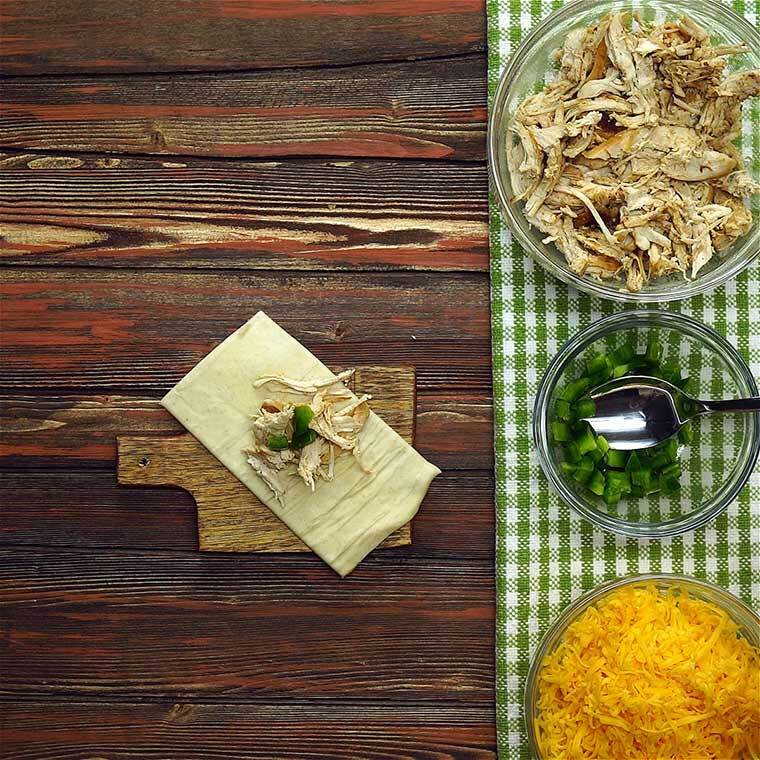 Spoon shredded chicken into the center of one square. 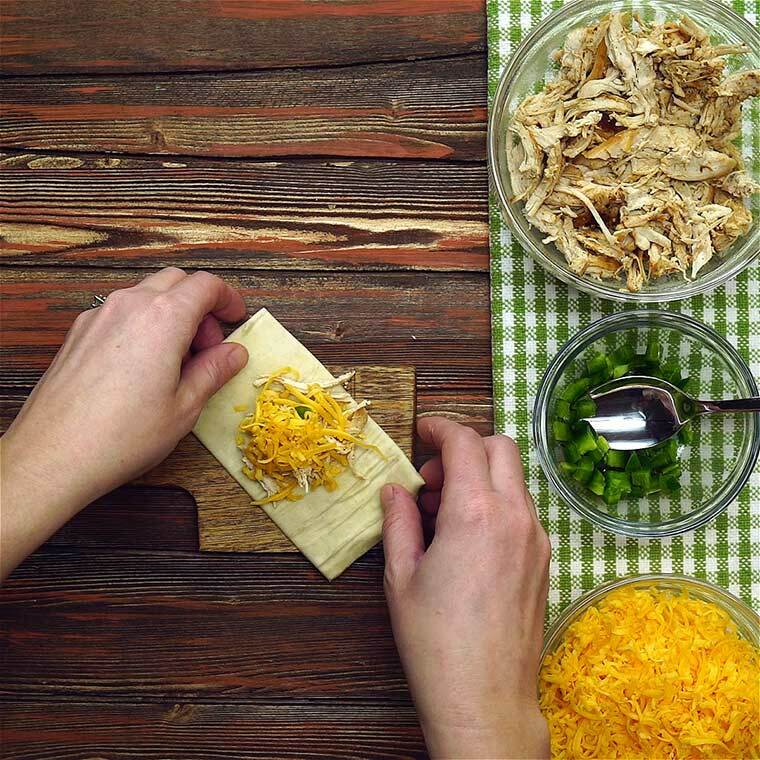 Fold puff pastry around the chicken, jalapeno and cheese mixture. 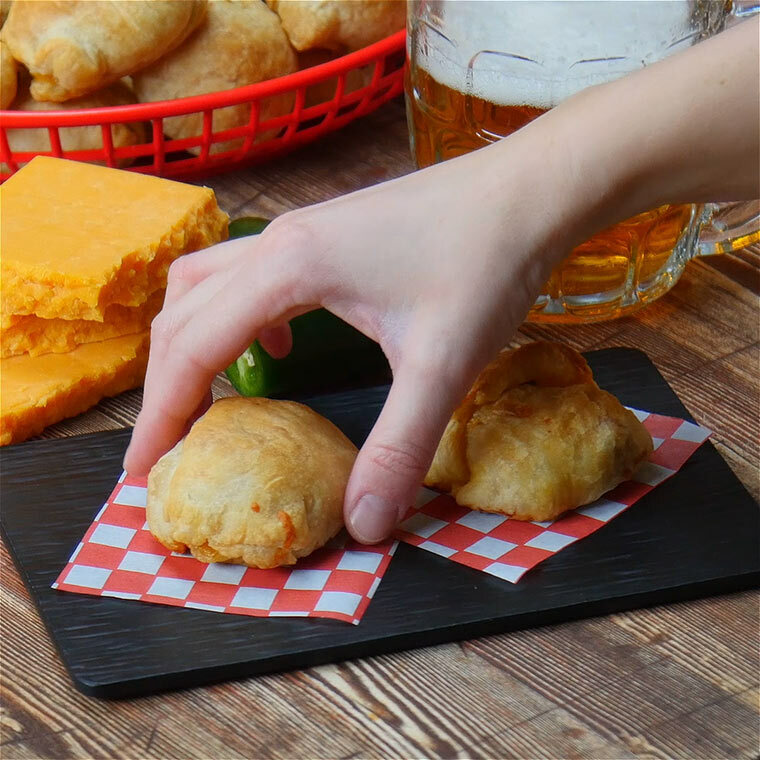 Place the puffs on a baking tray. 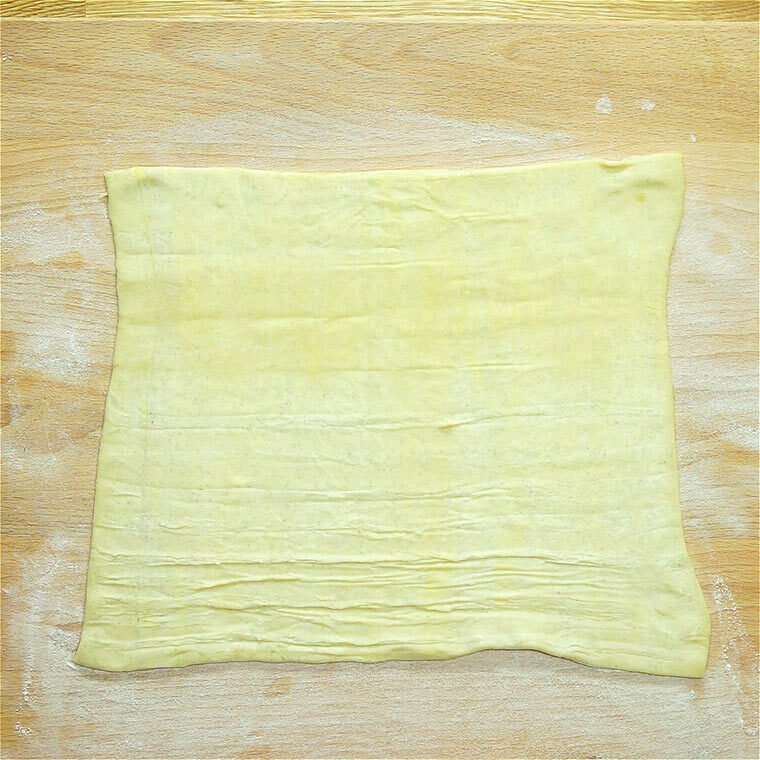 Bake at 400 degrees for about 20 minutes until they are golden brown.